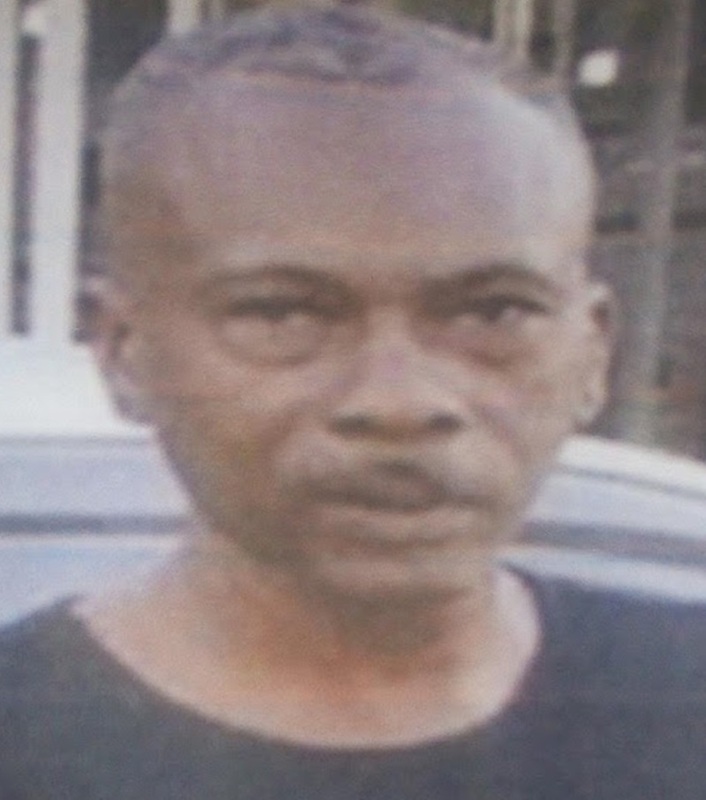 The Jamaica Constabulary Force (JCF) said 52-year-old Lynden Gabbidon from Three Hills in St Mary has been missing since Sunday, November 4. He is of brown complexion, slim build, and is about 193 centimetres (6 feet 4 inches) tall. Anyone knowing the whereabouts of Gabbidon should contact the Port Maria Police at 876-994-2233, Police 119 emergency number or the nearest Police Station.